I have been travelling a lot in the last year because of which getting sunburns and tanned skin much frequently. I normally avoid using any sorts of fairness products unless I'm very much sure about their quality and ingredients. 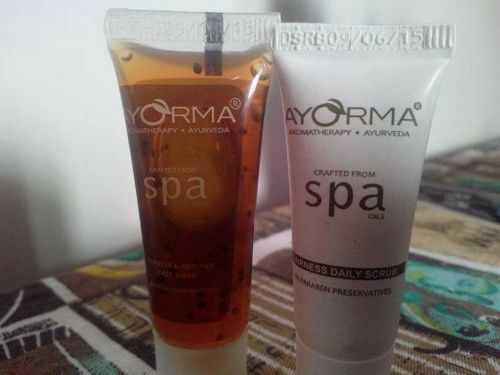 This time when I got these Ayorma Fairness & Anti Tan Face Wash & Scrub from the AYORMA SPA RANGE, I could not resist myself from trying these this summer. Take a look at these wonderful fairness goodies. Get a tan free, fair & glowing skin with this unique combination, powered by skin whitening globules and natural extracts. A mild daily scrub for the face that gently exfoliates dead skin cells and impurities around the face. Renews the skin surface for a brighter, more even skin tone, leaving the skin feeling smooth and looking luminous. Licorice exhibits skin lightening effects through inhibition of melanin formation. It helps remove sun tan and skin darkening due to over exposure to the sun. Curcuma or Turmeric makes for excellent skin care totally safe from side effects. Turmeric has the property of imparting natural glow and radiance. French Lavender Oil exhibits anti fungal properties and is highly potent against a wide range of pathogenic fungi. This oil is known to soothe itchy skin because of its anti fungal properties. With the stressful life at bay, lavender helps to de – stress the skin against environmental conditions and also prevents and treats sunburn. For ages, honey has been valued as a nourishing beauty aid. It is used as a treatment for dry, flaky skin since it possesses moisturizing properties. It makes the skin feel soft and supple. Honey is also known to soothe itchy skin. Pelargonium graveolens or geranium is indigenous to various parts of South Africa. Geranium Oil has an overall balancing effect to the skin. 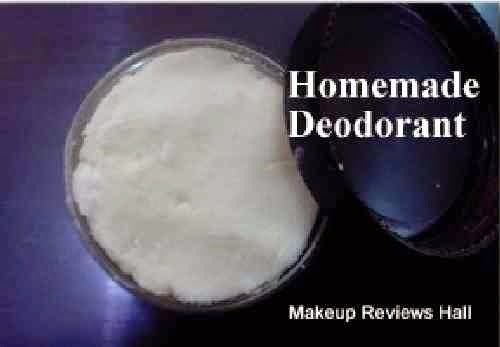 It helps create a balance between oily and dry skin. This oil helps to balance the oil production of skin and helps keep it supple. 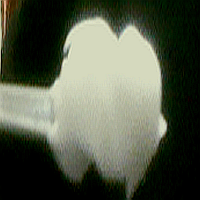 In the process, it also imparts a natural glow to the skin. Orange Peel oil is the essential oil produced by cells inside the rind of an orange. This oil is a great natural source of Vitamin C, a well known anti oxidant and anti aging ingredient. 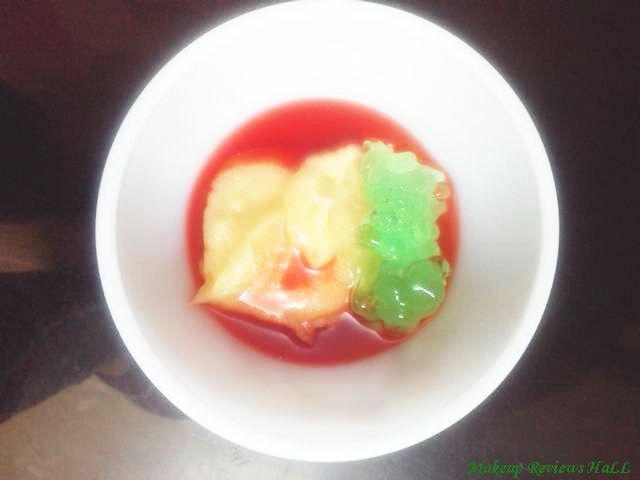 It promotes the production of collagen, which helps the skin to look firmer and smoother. 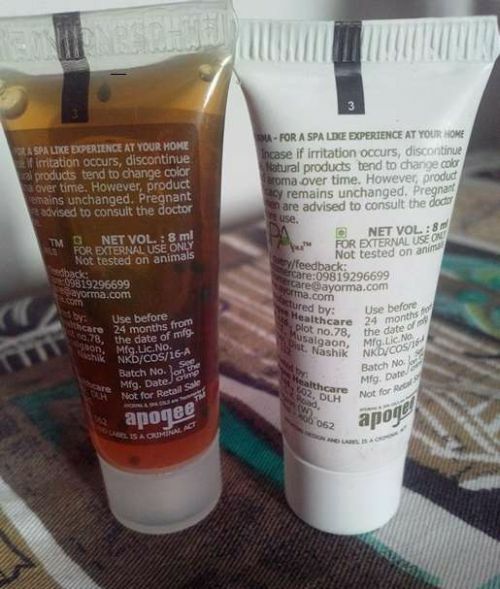 This Ayorma Spa Fairness Face Wash and Scrub come in a simple yet very convenient tube packaging making it very user friendly and travel friendly. 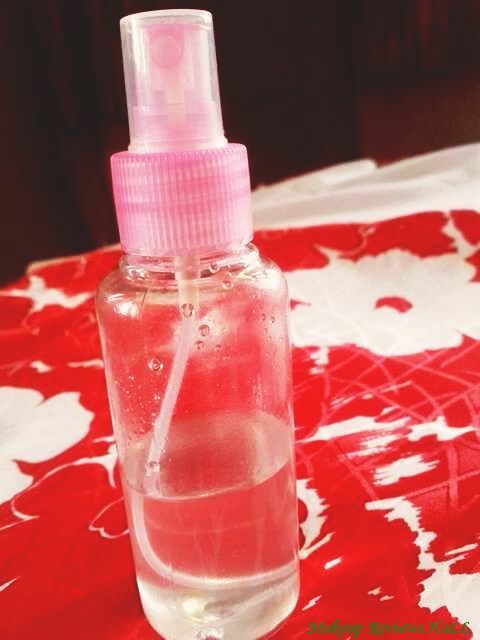 The face wash is of medium consistency with quite strong fragrance of mixed Geranimum & Lemongrass in it. On application it gives a super cool and refreshing feel on the facial skin making it a good face wash for summers. I take a pea drop of this fairness cleanser and massage it all over my face rinsing it with cold water. 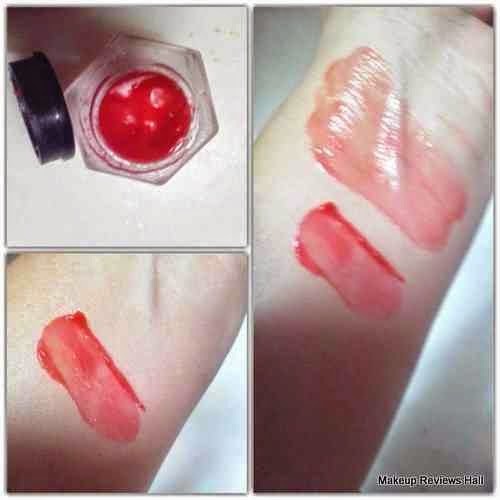 I don't leave it on skin because I feel little tingling as well with the cooling sensation. On rinsing my skin looks squeaky clean with added radiance to it. 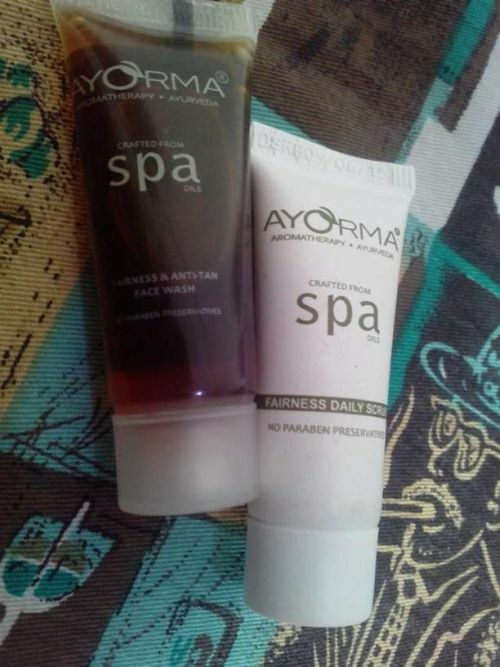 I have used this Ayorma Spa Face Wash for about 2 weeks and actually felt skin brightening with the reduction in tan as well. 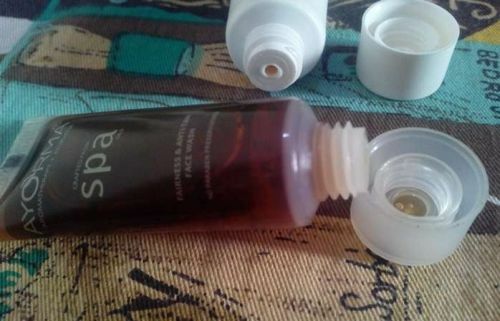 It does not make skin fairer but definitely adds to radiance and skin brightness by reducing tan skin. I have used this Ayorma Fairness Anti Tan Scrub about few times and find it be quite average. Firstly because the granules in the scrub are quite gentle for that deep exfoliation but quite good as a daily scrub because of its skin friendly texture. 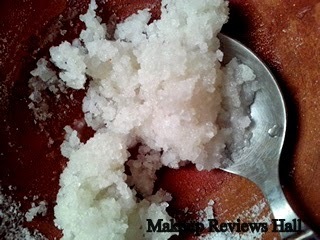 The scrub comes in white creamy texture with a very ayurvedic smell which is not so pleasant. When rubbed on skin it forms a creamy layer with tiny beads for gentle exfoliation. I normally use it before bed time followed with a oil free moisturizer which result in clear glowing skin the next morning. However this fairness scrub works just like an average scrub without deep exfoliation. Overall i think this combinatiom of fairness scrub and anti tan face wash is quite good from this Ayorma Spa Range specially the face wash because it definitely gives a radiant skin getting rid of tan to a huge extent but scrub is just average because of extremely gentle texture but good for those who with dry skin looking for just light amount of daily exfoliation. I have acne prone akin and I think the face wash works great on my skin but scrub is just ok.
Comes in user friendly tube packaging. Face wash has a cool refreshing effect. Radiant & less tanned skin on using the fairness cleanser regularly. Scrub is very gentle and skin friendly. 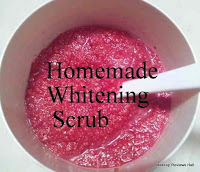 Good moisturizing scrub for dry skin beauties. Face wash is little drying. Leaves a tingling sensation on skin if left for long. Sensitive skin people need to give a try first. I've got this face wash and scrub set. Got to try it out.